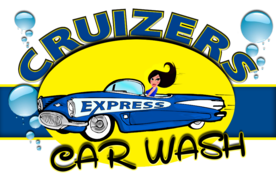 Cruizers Car Wash has amazing prices and excellent service. My husband and I love to bring our cars here to get a car wash because of the attention to detail to detail and friendly employees! TiffanyOnly place to get your car cleaned right! Best car wash in Sarasota, I'm my opinion. 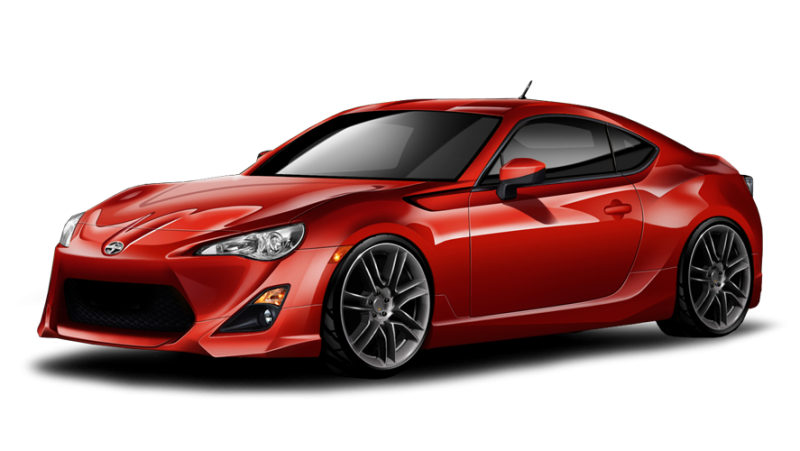 Everyone there is friendly and they seem to take a lot of pride in making sure your vehicle looks it's best. DarrinBest Car Wash in Sarasota! Amazing customer service, great quality of service provided and affordable. This place is a life saver for a busy professional like myself who always seems to be running out of time. I can always count on Cruziers Carwash! CatherineLife saver for busy professionals! Scroll & Swipe to see all our deals! © 2019 Cruizers Car Wash.